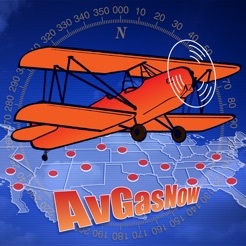 AvGasNow helps you find avation gas near you. 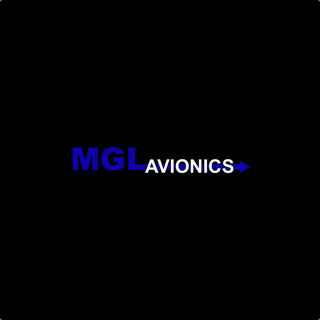 - Locate Aviation Fuel (100LL) and MoGas by State, Distance, or Price. - Shows distance, heading, and ETE (Estimated Time En Route) to fuel location. 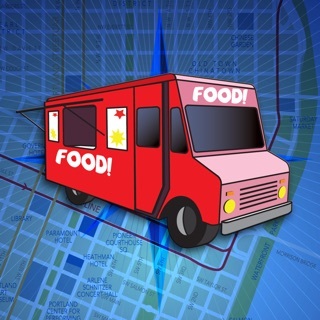 - Find places with good food. - Suggestions of good places to fly to. 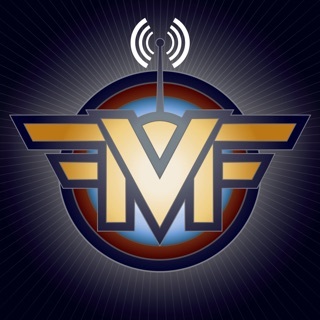 - Once the fuel database is downloaded, no internet needed. 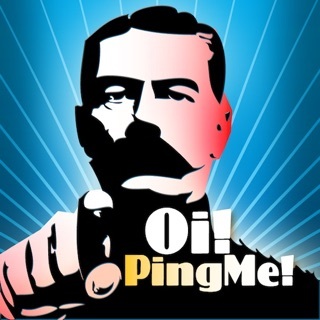 - Easily send fuel price updates to the server. 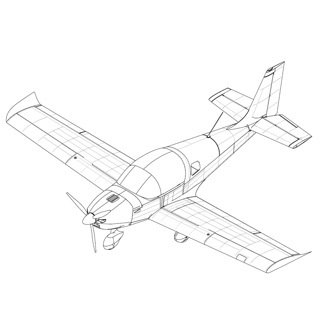 - Full FAA airport database available. 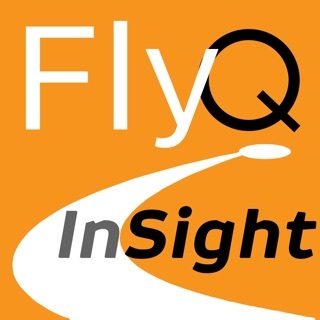 Now you can find more info about the airport besides just the fuel. - Updated fuel prices. 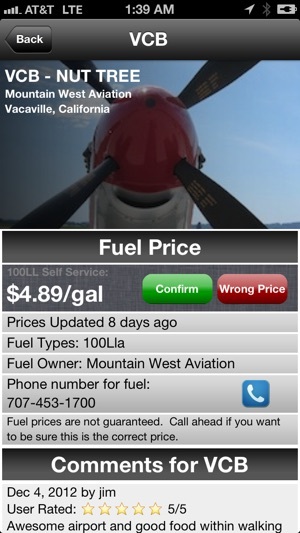 We email,call,and browse to monitor FBO fuel prices. 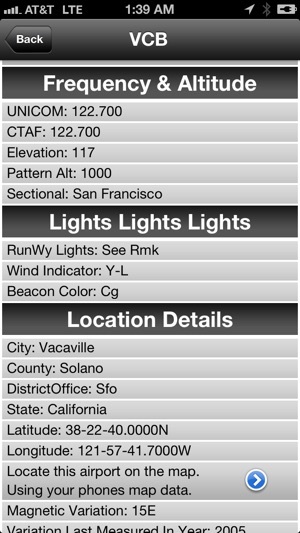 - Shows currenty GPS speed (if available). - Date of last know fuel price is shown. 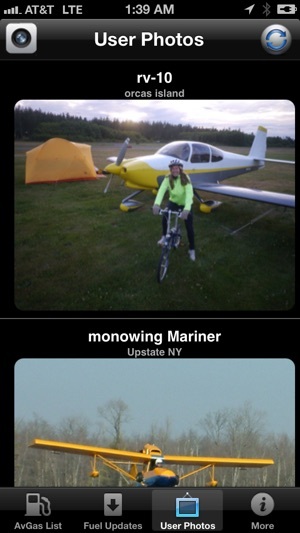 - See users's aircraft and upload photos. The distance to the airport is calculated using your device's built in GPS. Distance and heading to the airport can only be shown once your GPS location is found. ETE only shows when you are moving. The prices may not be correct as it is difficult to keep all these gas prices up to date. To be sure the price is accurate you may want to call ahead to the airport and double check. The phone number for Fuel provider is in the app, so you can tap on the number and confirm the price if you wish. If you have time please help us keep the avgas prices up to date. Note: A internet connection is only needed for syncing the with the latest fuel price list and for submitting a updated fuel price. Once you have download the fuel prices no internet connection is needed. * A internet connection is needed for viewing the user photos. 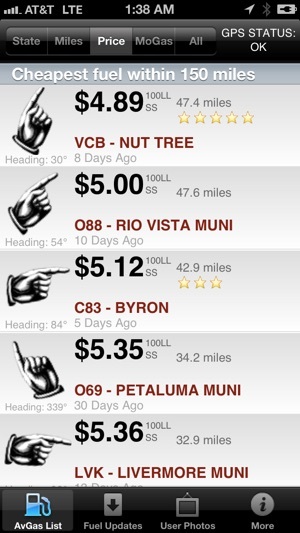 I'm delighted to find this app instead of paying $40/year or more to a navigation app to get fuel price information. Yesterday I needed 60 gallons of avgas and thank to this app I was able to fly 10 minutes from my home airport and saved $1.55 per gallon. That's $100 saved - thanks AvgasNow! Does what it promises and stays updated. Depends on inputs from users so it may be occasionally out of date. Easy to use and sort options (price, distance, etc) are intuitive. Highly recommended. I really wanted to love this app. Great concept. But I have found that the fuel prices in my area are rarely update. Many have not been updated in nearly 18 months. Getting crowd-sourced data is only good if you actually publish the data. I've tried multiple times to send updated prices. But the prices on my area have never updated in the app.